Drumroll please, Elvin Jones is in the house! WordPress house, that is. 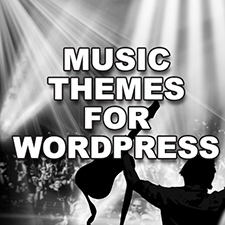 In keeping with WordPress code naming tradition, the latest WordPress update released – WordPress 3.5 has been named “Elvin” in honor of drummer Elvin Jones, and there is a lot to drum about. The Drag and Drop feature is streamlined, fast and easy to use. Creating galleries is faster with inline caption editing capabilities and simplified controls. Insert multiple images at once with Shift/Ctrl+click or insert multiple galleries per post and independently order images as you like. Twenty Twelve (2012) theme for WordPress is a simple, flexible and elegant theme with a gorgeous open sans typeface. 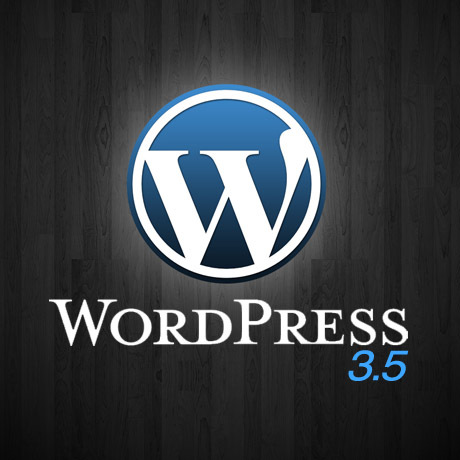 It is currently the default theme for WordPress 3.5. It is mobile friendly, fully responsive and looks great on any device. This theme includes all the latest theme features including a front-page template with its own widgets which you can customize and also set up as a single page. Mark all your favorite or often used plugins in the WordPress Plugin Direcotry and access all of them directly in the Admin Panel>Plugins> Install Plugins page using your WordPress.org user name. This pulls out all your favorite go to plugins and saves a lot of time especially when you are setting up multiple sites. WordPress 3.5 sports a new Welcome Screen, simpler and easier to use even by WordPress beginners. All the basic tasks are accessible in this new interface – from Getting Started to Writing your First Blog Post to Managing Widgets – user-friendly indeed. WordPress 3.5 is also Retina-Ready (HiDPI) where many visual elements have been updated and converted to CSS3 elements to support the new displays so that they look good on these higher resolution screens. oEmbed is a format for allowing an embedded representation of a URL on third party sites. The simple API allows a website to display embedded content (such as photos or videos) when a user posts a link to that resource, without having to parse the resource directly. 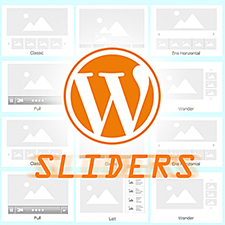 Great news for Instagram, Soundcloud and Slideshare users as WordPress 3.5 supports these services and it is now easier to integrate them to your site without touching any code. And its absence will hardly be felt probably. WordPress 3.5 hides the Link Manager by default for new installs but if you truly miss it, this feature can still be enabled via the Link Manager plugin. All sites with existing links are left as is. This means better accessibility for screen readers, touch devices, and keyboard users. This feature is also for remote publishing/mobile and easier connection with mobile apps like the Official WordPress iOS app. Those who are using Atom will need to use a 3rd party plugin. If you’ve been wanting to import your Tumblr content into WordPress for years now is the time to do so. WordPress 3.5 has now made this possible. Another improvement in WordPress 3.5 which multisite developers will appreciate is the ability to install WordPress Multisite in the subdirectory and not in the document root. There’s more under the hood goodness that can be further explored if you want to. Some people wait a while before they install the latest WordPress update to give plugin developers time to update their own plugins. Make sure to backup your files before you do any updates.